Are you a fan of Sci-fi movies? Did you watch I-Robot, Automata or Terminator? Then chances are your fascinated with robots and possibly dreaming of the day you’ll have your own robot that will listen to you, talk to you or answer your questions and maybe do the dishes. The future may be closer than you think, because by this winter there is a chance you could welcome Jibo, the “family robot” into your home . We love technology, every day new inventions are popping up and invading our homes. Our lives have been improved and many of our household chores are now completed by all kinds of machines: washing machines, vacuum cleaners etc. We cook using stoves, we keep our food cold in fridges and we travel vast distances using cars and planes. But none of these machines have the ability to interact with us. They’re just… machines. What if we could change our lifestyle once again with another small step towards the future. This could be done by adopting a robot that acted like a personal assistant, having the ability to learn and remember the faces of your family members, to greet them, tell stories to your kids, take photos of them while blowing out candles on a cake, remind you that you have a appointment at the doctor, or send messages to your friends. 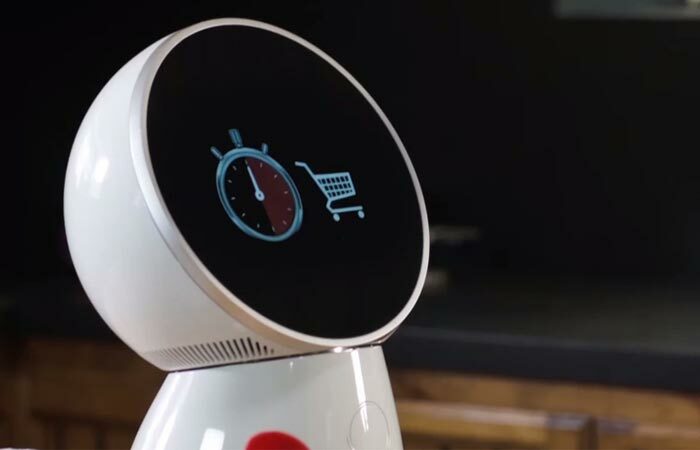 While you wont be able to rely on Jibo to clean the dining table or do the dishes as it doesn’t have any arms and its functionality is limited to interacting verbally and to taking commands. 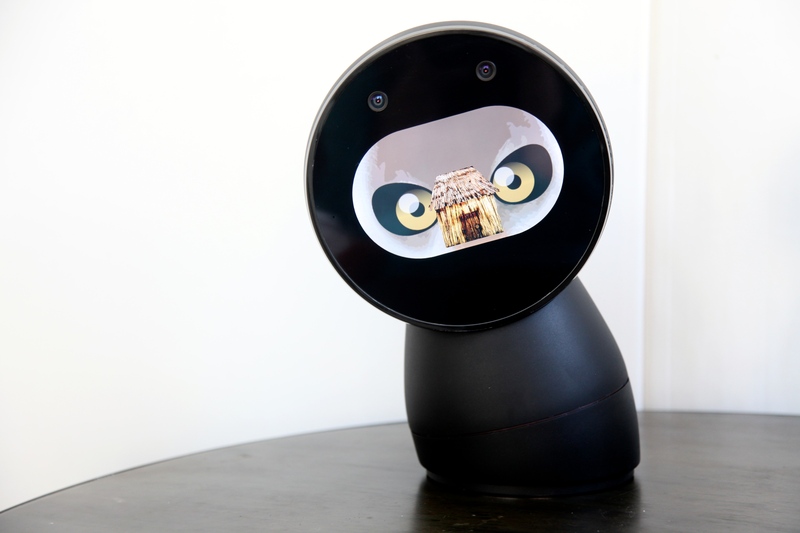 Jibo will be the first “family robot” with a friendly large black glass “face” and having a circular white icon that “blinks” or which turns into a smiling mouth, or a heart, when it feels that it is loved. There are sensors in the body of the robot which will “sense” when you’re happy, sad or worried and it will try to comfort you and put a smile on your face. If you’re hungry you can tell Jibo to order pizza. If you have a bad memory, you can ask Jibo to remind to you pick up your kids from school. There are a lot of things you can ask Jibo to do. 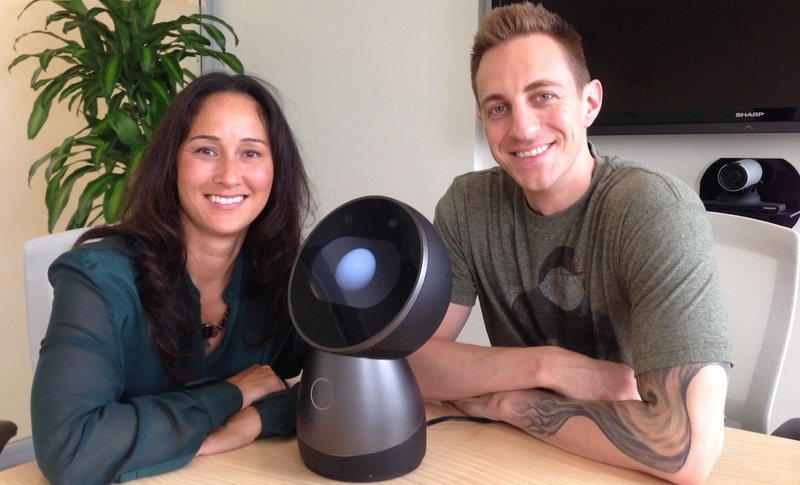 What is Jibo? This cute little robot looks like something from Pixar’s animations, and has Wall-E’s personality. It was created by Cynthia Breazeal from MIT’s Media Lab and it will cost $499 if you preorder it and you should recieve it this December. 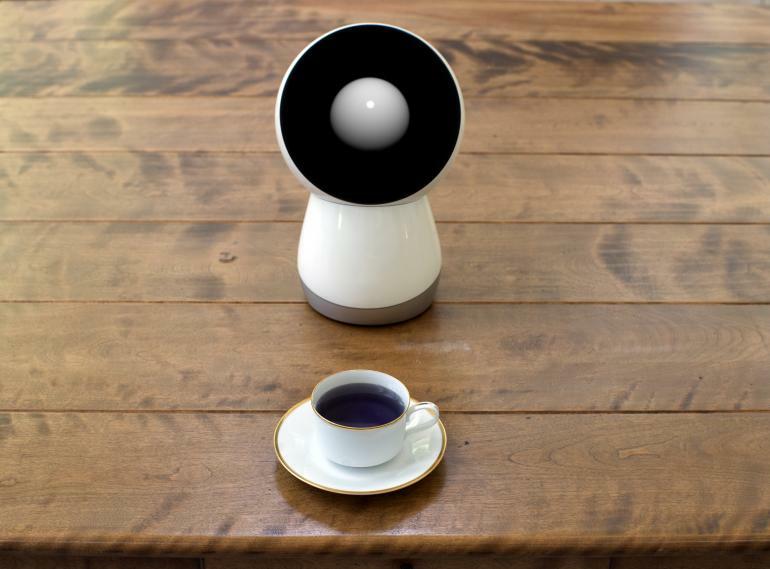 The creator started a fundraising Campaign on Indiegogo with a goal of $100,000, but the sum was exceeded by $300,000 and there are 30 days left to go, meaning that there are a lot of interested consumers that want Jibo in their houses.